The show we all know and love is BACK! Yes y’all, “INSECURE”! 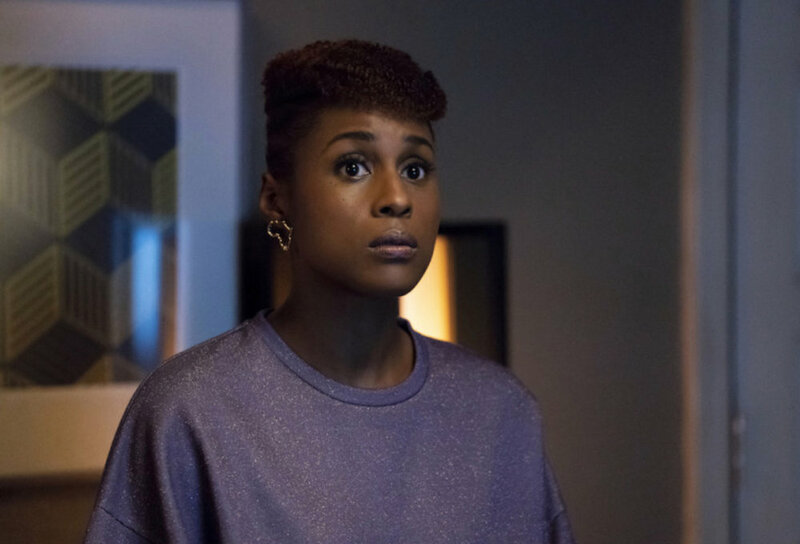 Starring the beautiful, funny, talented and hella awkward Issa Rae. This past Sunday was the premiere of the Season 3 opener titled “Better-Like”. After all the drama and heart ache Issa endured towards the end of season 2, it seemed that things shifted a bit for her in a good way, well at least a little. She started driving for Lyft, moved in with her “boo thang” Daniel to save for a place of her own and was in better spirits. While Daniel decides to have a woman over his place for a late night rendezvous with Issa in the other room, she decides to get up and get to work and do a couple of Lyfts. She calls up Molly to join and immediately turns it into a party Lyft. Soon after it gets “CRAZY”. When a passenger enters and starts to roll up weed in her car and she ask him not to and he proceeds to do so anyway and leads to an altercation with another passenger. Meanwhile Molly and Dro has issues of their own. Molly, who fresh off of vacation linked back up with hottie Dro who is married but has an open relationship. Molly struggles with finding a happy medium between being true to herself while having her cake and eating it too. The end results in her getting one last fix and demanding that Dro gives her the key back to her place. Let’s hope next weeks episode is as entertaining as this past one, which I’m sure it is.